Malta is currently the only EU Member State to have adopted a 360° approach to regulating the blockchain sector. It is already home to many large players in the blockchain industry and several more are expected to establish themselves on the island within the coming months. In Malta such businesses can benefit from a pro-business environment supported by a well-balanced legal and regulatory framework. 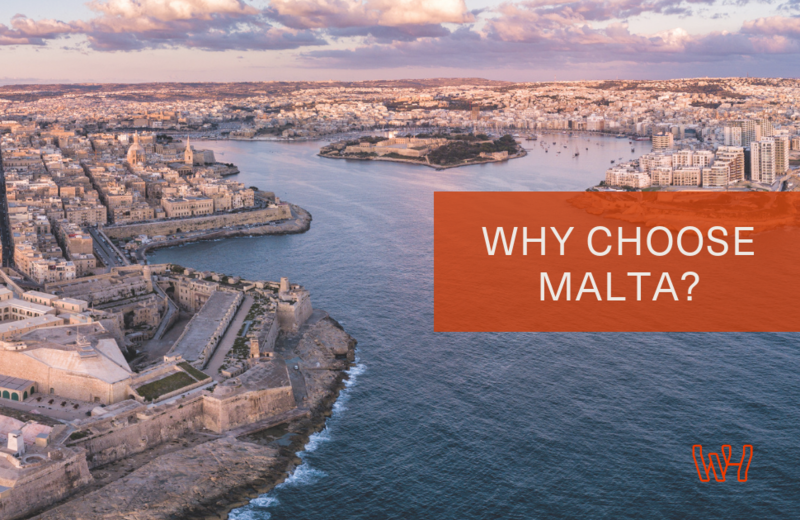 In addition, Malta is strategically placed for international business and offers a sensible fiscal environment.